Last week, IBM released its annual “Next 5 in 5,” highlighting the top five innovations they believe will become a reality in the next five years. Their focus in 2011 is on five key areas: Energy, security, mind reading, mobile, and analytics. Indeed. IBM visualizes a future in which users will be able to access PC and cellphone functions simply by thinking of them; you’ll be able to initiate a phone call as easily as you can move your hand or think of the color orange. The video presentation also focuses on new forms of renewable energy, generated through everyday activities such as running or bicycling, as well as new forms of security. These include voice, facial, and retina recognition for logging into personal accounts or accessing ATMs. I have my reservations. Retina scanning in particular brings to mind the (grim) future of movies like Minority Report, in which you might have your eyes gouged out by someone looking to access said ATM and, literally, rob you blind. Giving power to your mobile phone to make purchases on your behalf, you’ll trust that technology will know what you want so you can decide what to do with it. 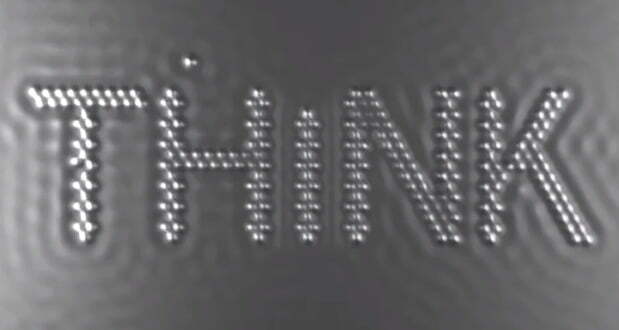 At any rate, IBM predicts the arrival of at least some of these new technologies by 2017. By then, my flying car will already be two years old. Heh, hope you’ve enjoyed your flying car for the year you’ve had it now 🙂 Recent breakthroughs in artificial synapses and brain mapping certainly make this more plausible than it was before but it seems they were a bit off, I really don’t foresee this being a reality next year. By 2020, perhaps.